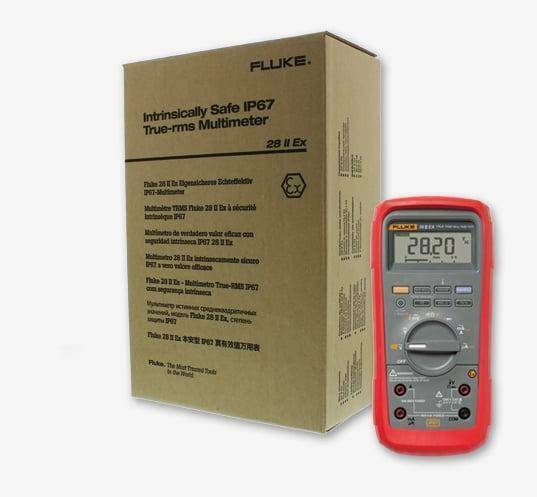 Intrinsically Safe Multimeter Ecom Fluke 28 II EX is certified ATEX Zone 1, IECEx and NEC portable multimeter. Waterproof, dustproof (IP67) and is tested for drops of up to 3 meters. 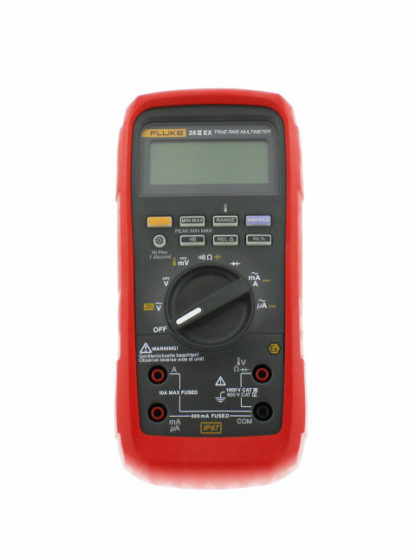 It’s considered the most rugged intrinsically safe multimeter in the world. Introducing the Intrinsically Safe Multimeter Ecom Fluke 28 II EX with ATEX Zone 1 rating is considered as the most rugged intrinsically safe multimeter in the world. It carries the most important Ex-certifications and what's more, it's tested for drops of up to 3 meters. The device is also waterproof and dustproof (IP67) at the same time. What does this mean? This means that it can survive the roughest treatment in the harshest environments. 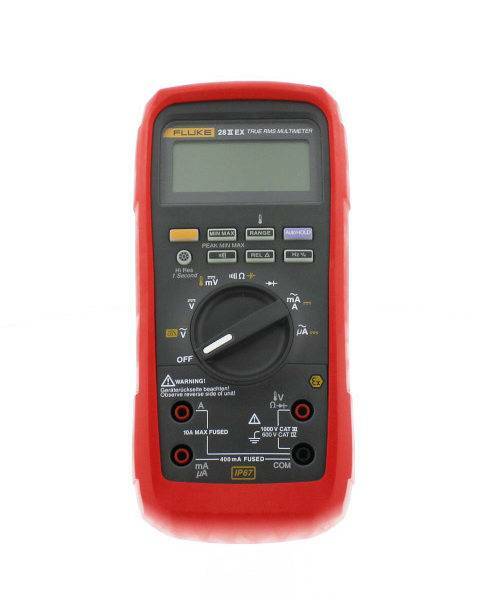 This multimeter has various range of approvals. You can use this device anywhere in the world. 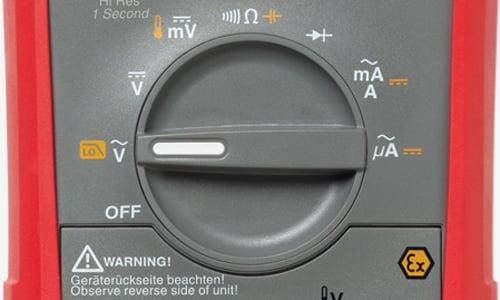 It is also easy to use because of the backlit keypad buttons for extra visibility in poor lit areas. 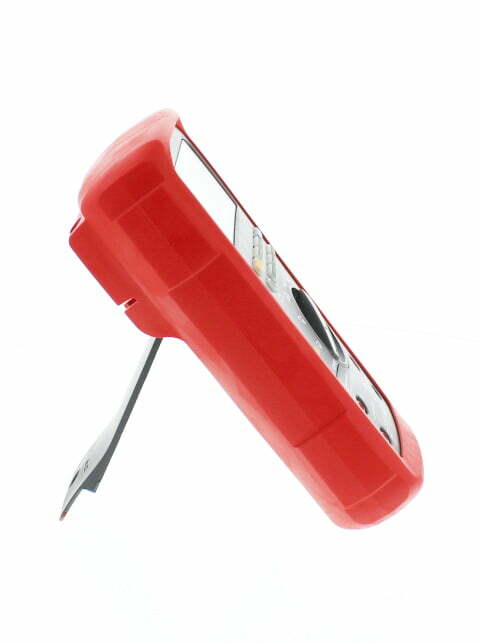 The large display digits and 2-level backlight helps you see the results easily. If you turn off the backlit, it will result in a long battery life of 400 hours. 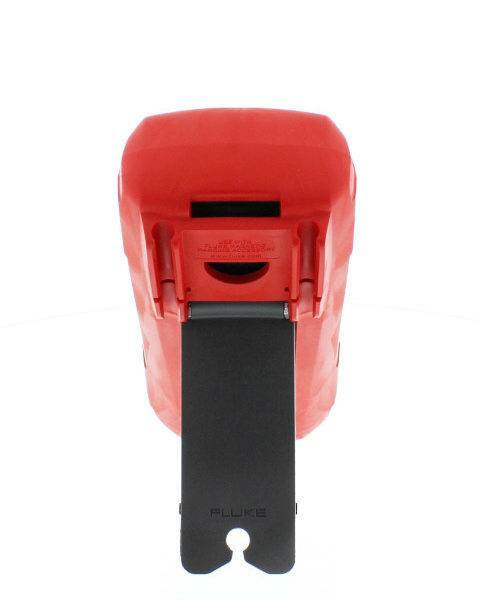 It has a numerous of worldwide approvals so you can use the device in potentially explosive environments. You name it, from ATEX to IECEx and NEC – this implies that it is never again necessary to deploy and integrate different equipment in different parts of the world. Needless to say, this device perfectly describes portability when it comes to intrinsically safe measuring instruments. 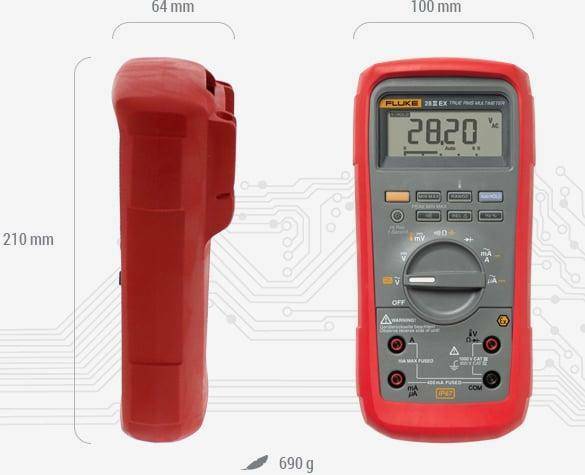 When you talk about portability and durability, it’s the Intrinsically Safe Multimeter Ecom Fluke 28 II EX is certified ATEX Zone 1, IECEx and NEC portable multimeter. It’s waterproof and dustproof. 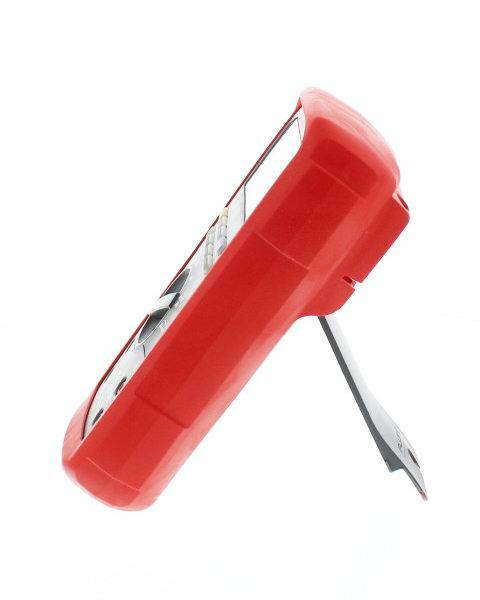 No worries if you drop it up to 3 meters as it has been tested. Needless to say, it’s safe, portable and durable.